This Earth Day (or week as we're calling it), we’re spotlighting the brands we’re proud to partner with because of their commitment to sustainable manufacturing practices that protect our planet and because they keep you oh so stylish. From cutting water usage by more than 90% to using recycled water bottles to make their fabric, see how these 5 brands are paving the way for a more sustainable future in fashion. Keep scrolling to learn more about their sustainability efforts. Denim—that one piece everyone has in their closet, but also accounts for around 1,500 gallons of water used to manufacture just one pair of jeans. When Warp + Weft was founded, they focused on lessening their environmental impact through conserving water, reducing energy consumption and giving back by donating product. Fast forward to now, and those core values remain strong, as they’ve built an impressive range of sustainable denim for all sizes and at an accessible price. Their collection also incorporates other sustainability efforts including the use of recycled fibers and solar power, and an insights program dubbed the Environment Impact Measurement System to optimize the manufacturing process. This year, they are focused on crafting denim made from upcycled plastic, polyester and cotton, in place of sourcing new materials, to further lessen their impact on the earth. The outdoor company you know and love is now available in your Fixes. 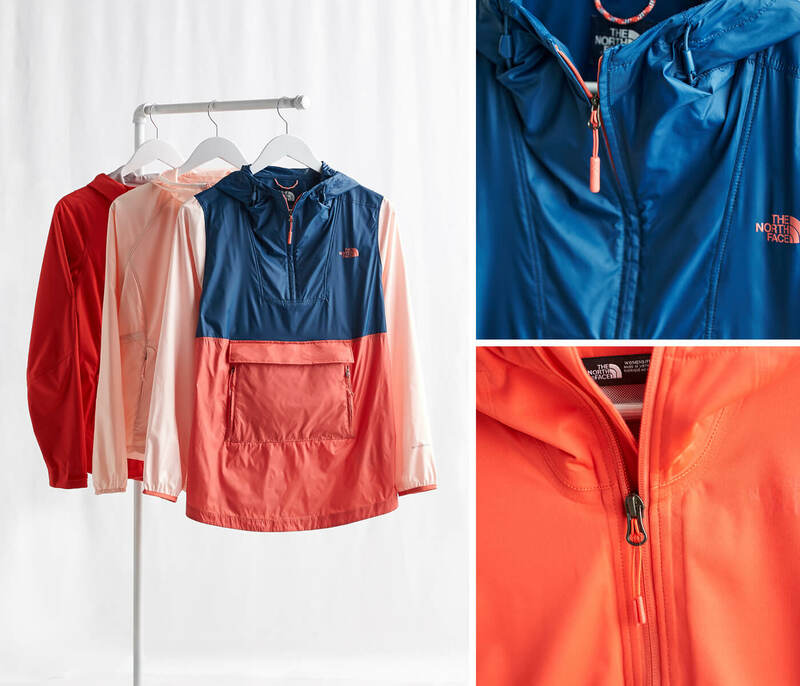 From shielding you from the elements to keeping you warm on your walk around the neighborhood, The North Face is also working toward making their clothing and manufacturing processes more sustainable. Their commitment to using recycled materials like polyester made from plastic bottles, their Backyard Project and Cali Wool collection (made from wool sourced from a ranch that practices carbon farming to draw carbon dioxide from the atmosphere into the soil) make us proud to partner with them as they continue their commitment to protecting the planet. 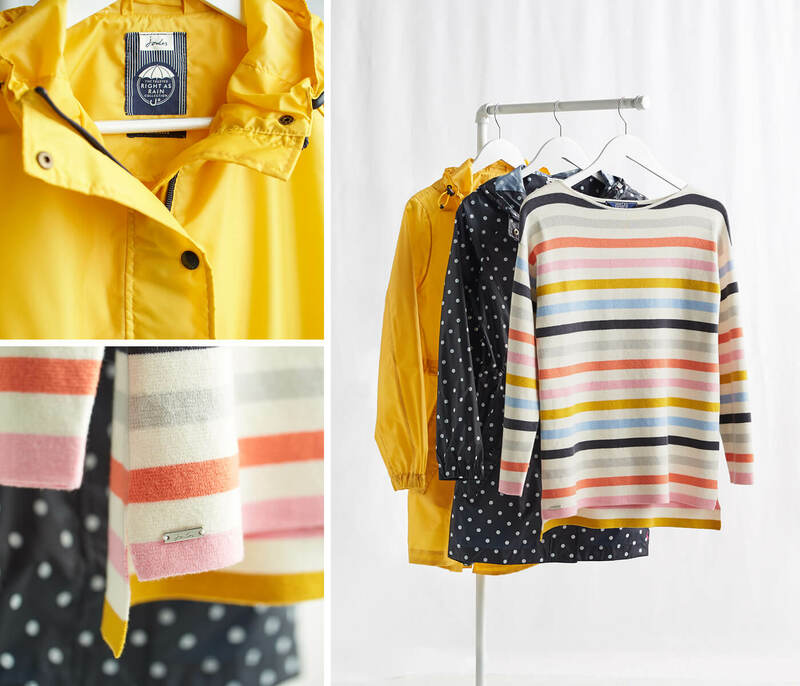 Created from the founder’s love of the outdoors, UK-based Joules, has found a spot in our closets with their colorfully-printed raincoats (because April showers bring May flowers, are we right?). Aside from making your time outdoors more stylish, Joules crafts their clothes with a quality-first mindset so their garments last for years and skip the landfill (nearly two-thirds of clothing manufactured ends up in landfills or incinerators) and implements reviews to ensure their packaging minimizes plastic usage at every stage of the process. Premium denim, that also does good. Meet DL1961, the brand that was founded with a mission to do things differently. 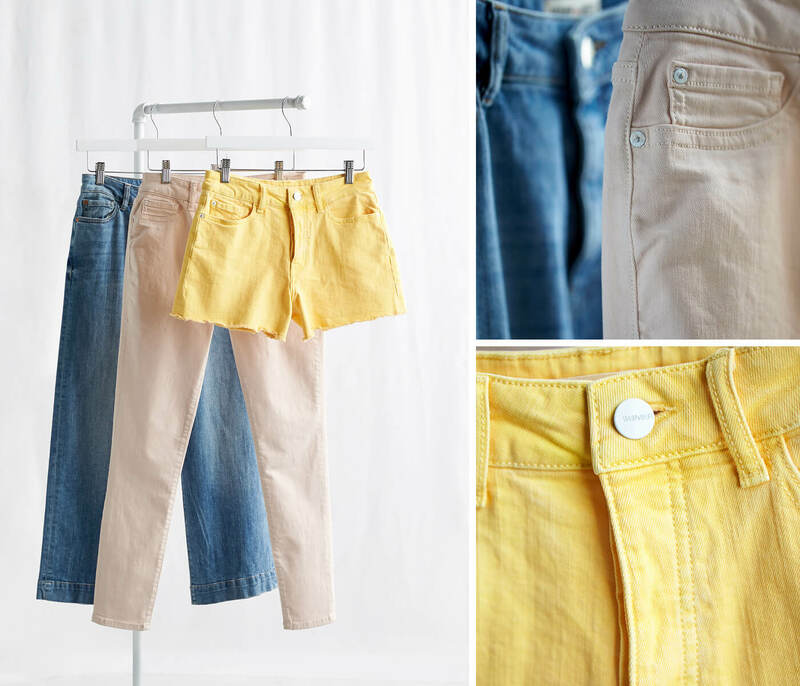 From the start, they focused on improving the manufacturing process and materials of their denim—like using just 8 gallons of water to make a pair of jeans (while other manufacturers use an average of 1,500 per pair) or sourcing organic cotton that was grown without using harmful chemicals, insecticides, fertilizers or pesticides. 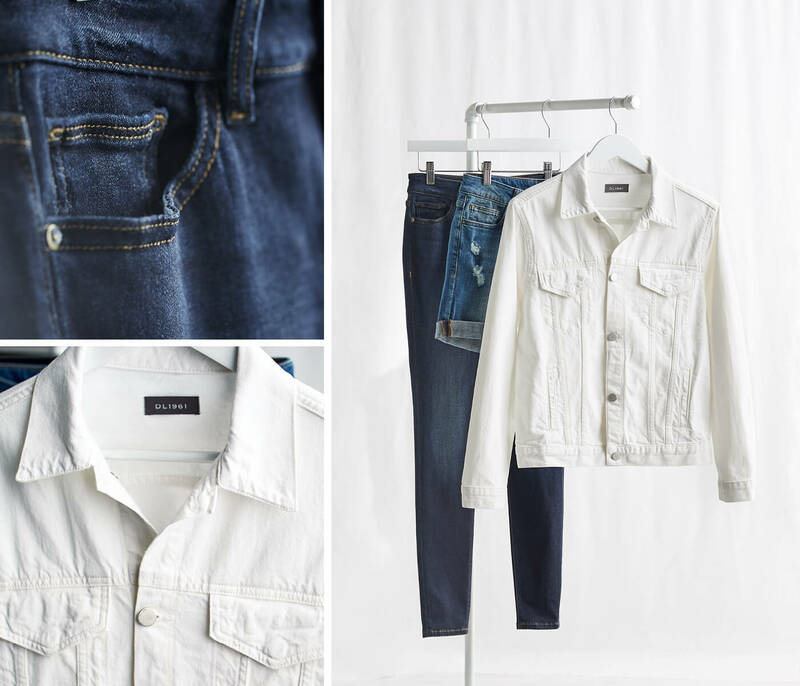 To create their wide range of denim washes, the brand utilizes a clean indigo dye solution that minimizes water waste and odor pollution, resulting in a safer workplace. Namaste, sustainability. 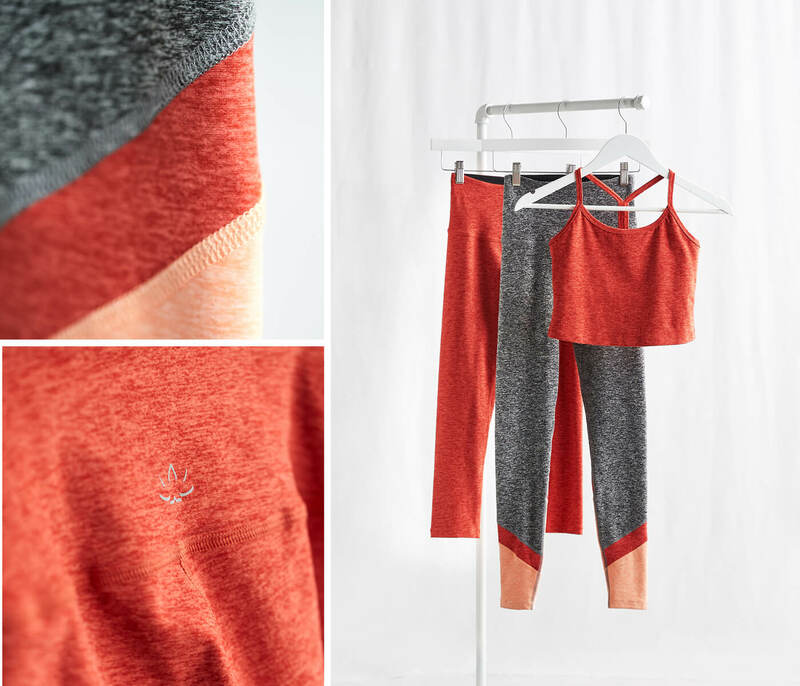 Aside from making yoga clothes that you’ll want to do everything in, Beyond Yoga is committed to making sustainable products for your workouts. Their supersoft fabric is frequently made from earth-friendly textiles such as Modal, Tencel, recycled nylons and organic pima cotton—all while using up to 80% less water in their manufacturing process. Most notably, their Compression Lux fabric is made from recycled fishing nets or fibers made from eucalyptus trees (essential oils, anyone?). All of their partners in the manufacturing and sourcing processes are WRAP certified, which ensures that their manufacturing facilities are supportive of a safe, lawful, humane and ethical environment for workers and 95% of their clothing is manufactured in Los Angeles, California. 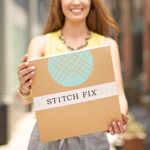 Tell your Stylist the Earth-friendly brands you want to see in your next Fix!